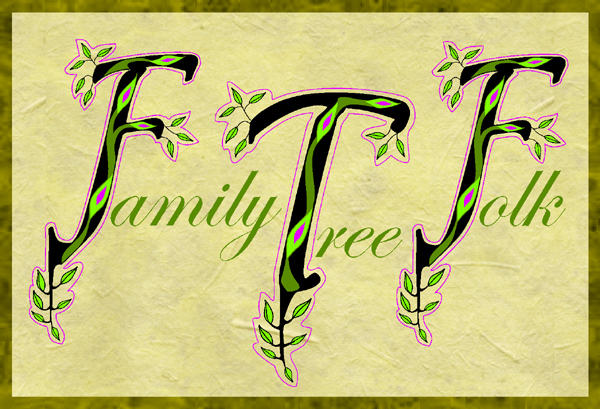 Handling old documents and other delicate family history materials needs to be done with extreme care. Using our white cotton archival gloves helps preserve and avoid potential damage to these items from dirt and moisture found on your skin. Much of the damage to documents and photographs is caused by chemical reactions of the body oils from fingerprints. 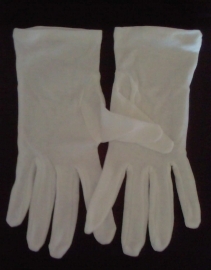 These white cotton archival gloves can be used at Archive Offices and Libraries (often this is a compulsory requirement and gloves are sometimes provided) . Would you much prefer to have your own personal pair to use both at home and then when visiting these establishments rather than the ones worn by many others? We offer four sizes of quality lightweight washable white cotton archival gloves which are inexpensive at only £1.95 per pair. DISCOUNT: If you wish to order in packs of 12 pairs of the same size we can discount quite substantially.